The coffee at your local store gets old after awhile. 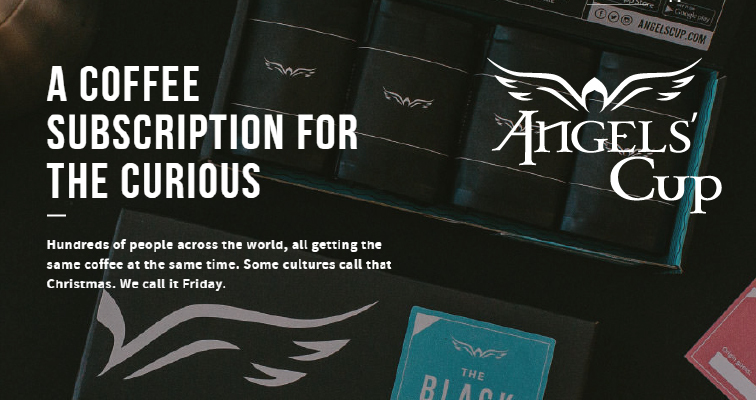 They don’t bring you single origin coffees or anything out of the norm. 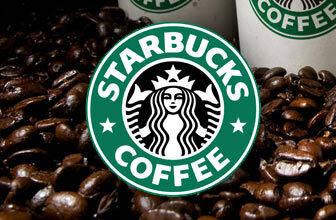 But, you don’t want to pay top dollar for your coffee fix. 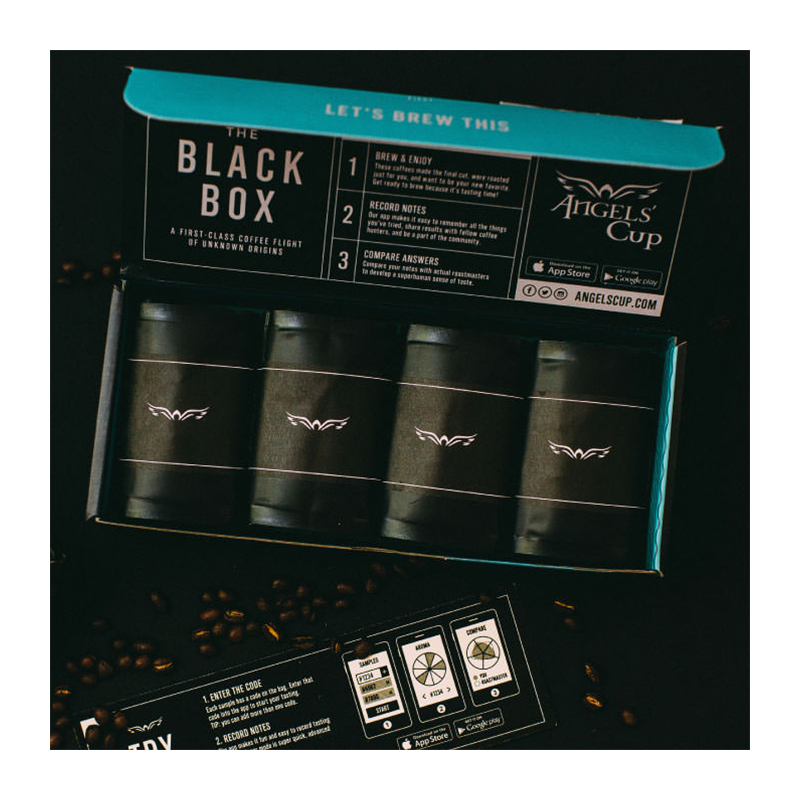 That’s where Craft Coffee comes into play. 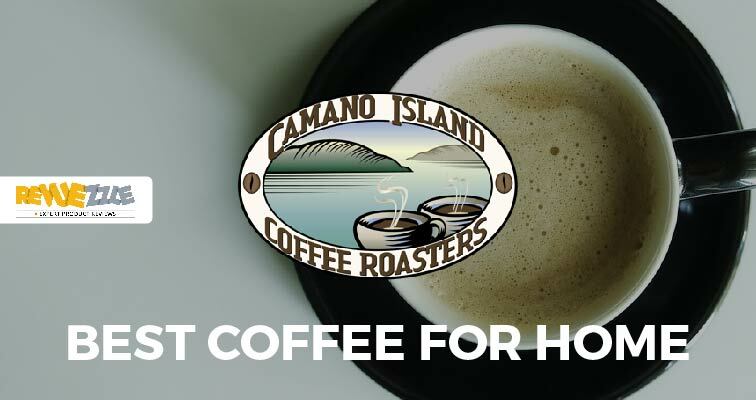 They are the first coffee of the month club to offer your caffeine fix that matches your taste preferences, but also offers a price-match guarantee on their coffees; so, you never have to worry about overpaying for your coffee. 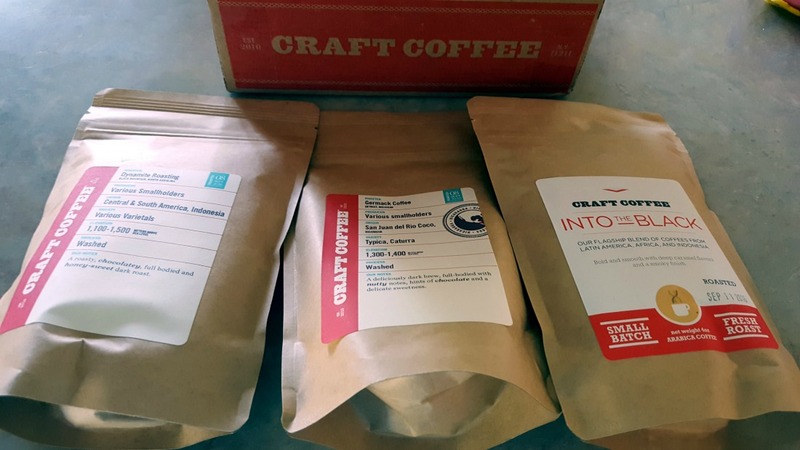 When you first order from Craft Coffee, you’ll be asked what coffee you drink now. 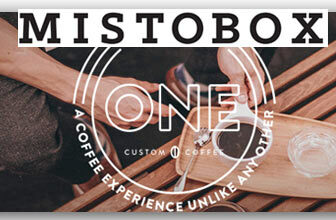 Then, they will present you with coffees that have similar taste profiles. You can also venture outside of what you normally drink. 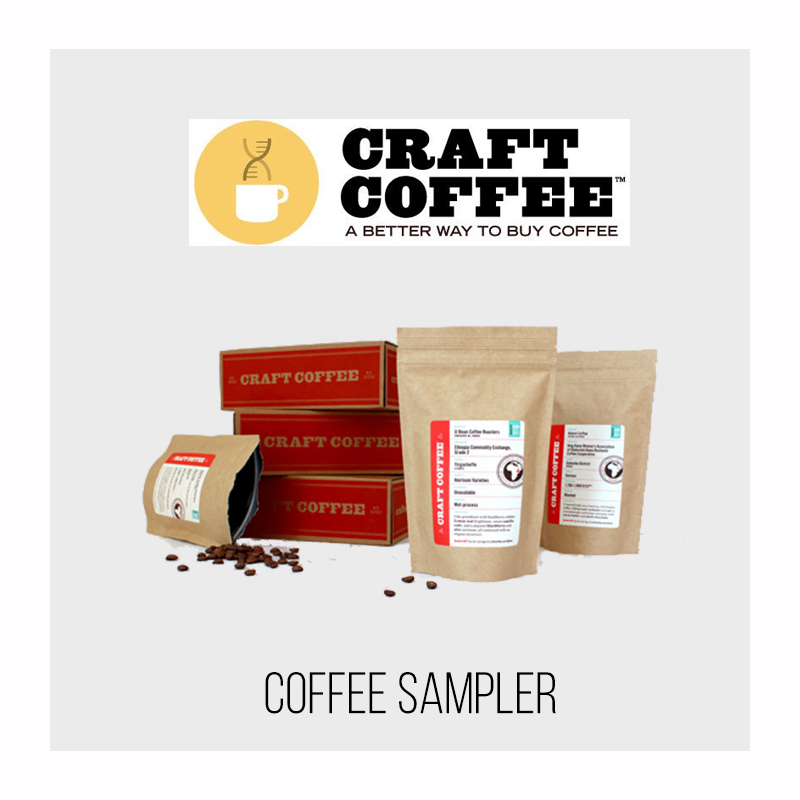 They also have samplers, which have three coffees in the coffee category you prefer. 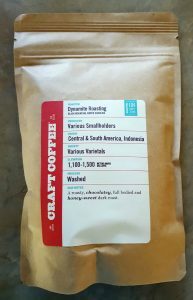 I’m a dark roast type of gal myself, so I gladly ordered up their sampler for dark roasts. 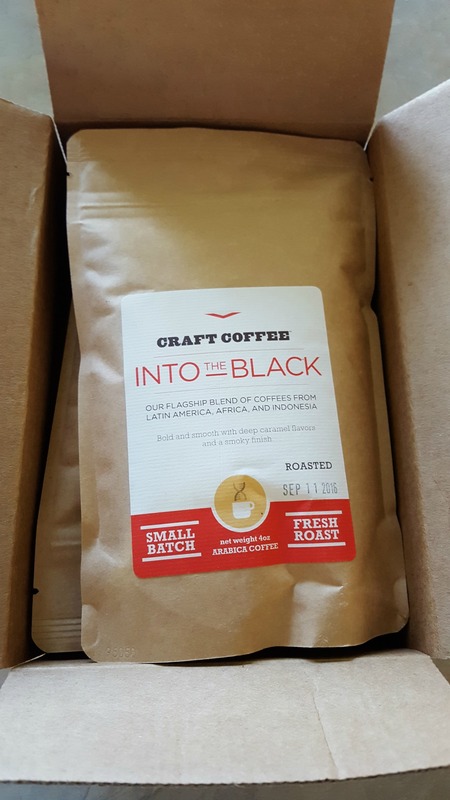 I like that Craft Coffee ships their coffees in labeled boxes. You’d be surprised how many companies don’t have any branding on their boxes — and you have no idea what you’re receiving. 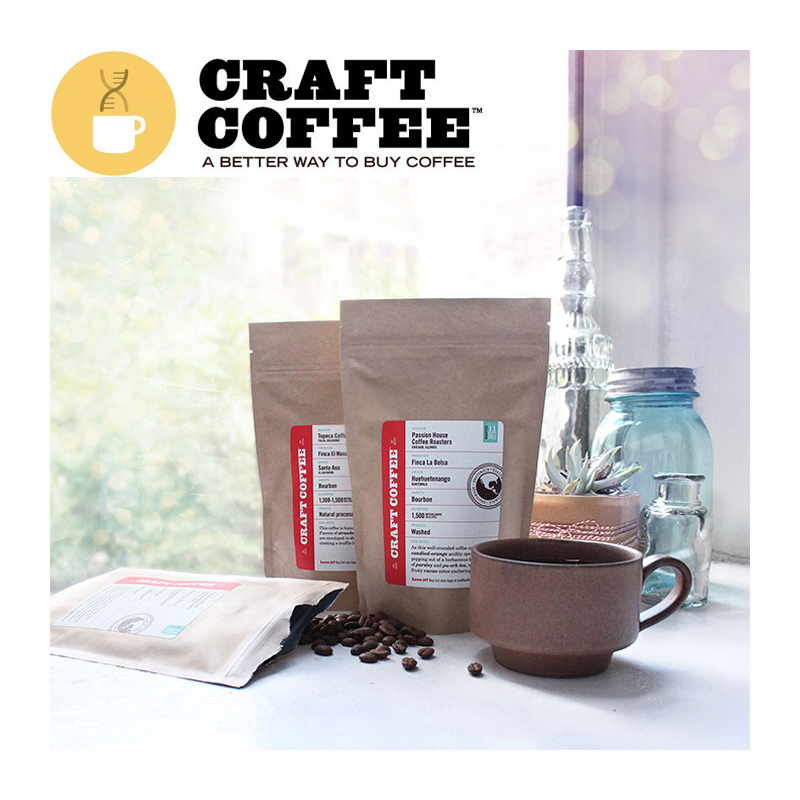 There’s nothing special about Craft Coffee’s presentation. They just have their bags tossed inside a small box. 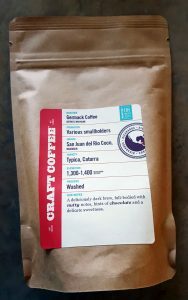 I received three bags in this sampler, each with 4 ounces of coffee: a blend from Germack Coffee, Craft’s own Into the Black, and a blend from Dynamite Roasting. First, I tried the blend from Dynamite Roasting. 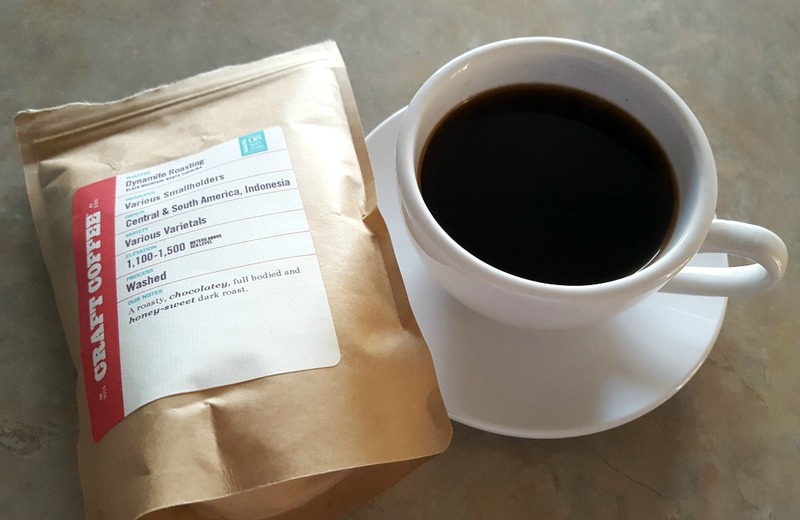 This was a washed coffee and the tasting notes said I would taste chocolate and get a full-body dark roast with hints of honey sweetness. When it was brewing, it smelled like any other dark roast. 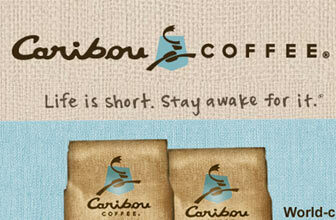 But, when you sip it, you definitely get the hint of chocolate and sweetness — just like the tasting notes said. 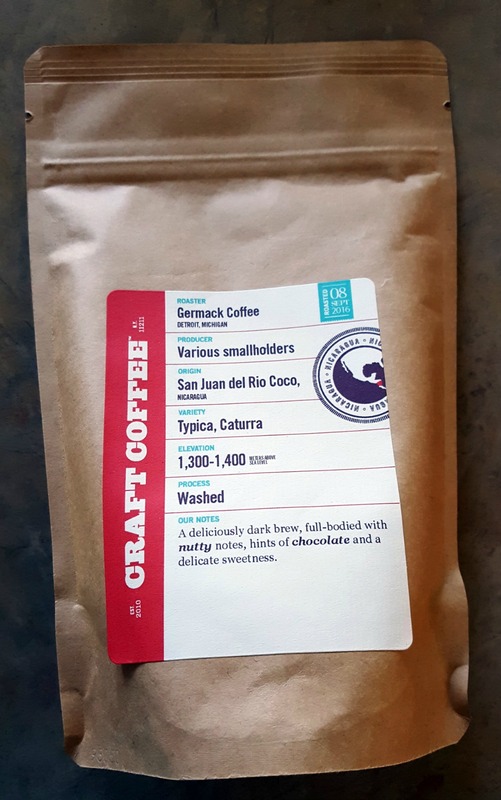 It was definitely a rich coffee that had a smooth finish and no weird aftertaste. I enjoyed it. This was one I couldn’t drink black though. I had to add cream. The second coffee I brewed up was a blended dark roast from Germack Coffee. The tasting notes said I would get nutty flavors, hints of chocolate, and a delicate sweetness. This coffee was much more robust. The chocolate wasn’t as pronounced as it was with the first blend, but the sweetness was there. I did get the nuttiness, but it didn’t seem as bold. 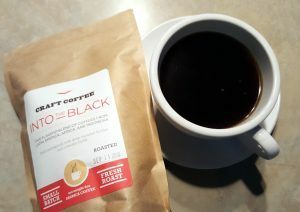 Overall, it was a good coffee and I could have drank it black with ease. 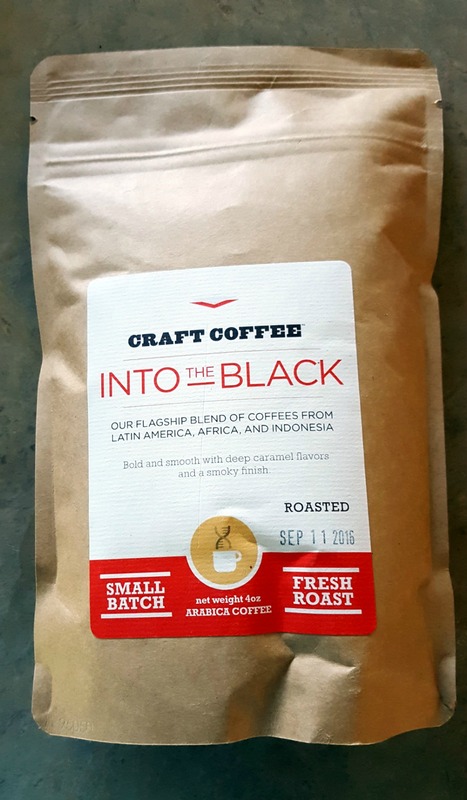 The last coffee I tried was Craft Coffee’s flagship blend, Into the Black. The tasting notes say you will get smoky and caramel flavors. I didn’t get much smokiness, but that could be just because most dark roasts naturally have a smoky finish anyway (after all, they’re roasted pretty far). 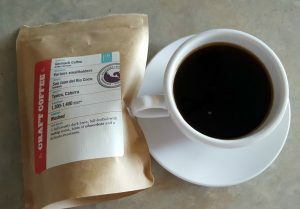 I did get the hints of caramel, and overall the blend was quite smooth. 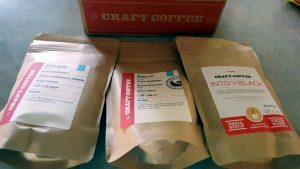 All three coffees from the sampler I’d gladly drink again. 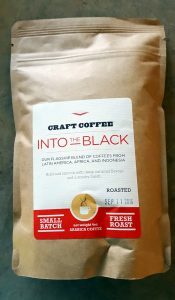 In fact, I had the Into the Black blend this morning. They all were pretty close to their tasting notes, tasted great, and had excellent finishes. 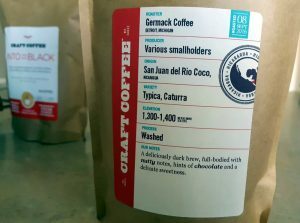 If I had one issue, it was that the samplers don’t seem to come in single origin. But, hey, I’m always down for blends. Would I Recommend Craft Coffee Club? I really like that their samplers come with three four-ounce bags. 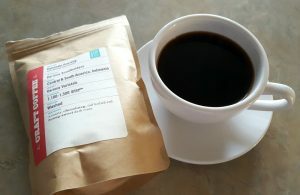 While they don’t send you different coffees each month unless you change it yourself, I was still impressed with what they had to offer. 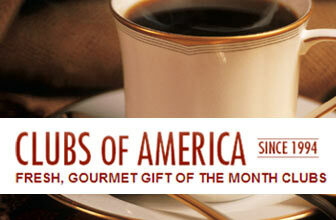 For the money, and the variety, Craft Coffee Club should be on your list of clubs to try. 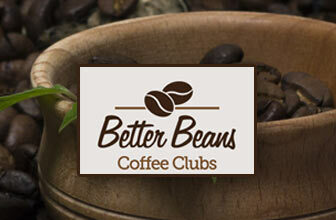 Want to learn more about the Craft Coffee Club? Read our review and find out how they scored!